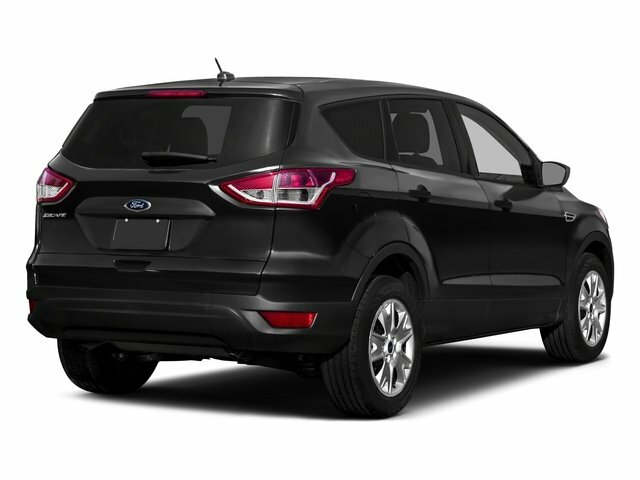 2016 Ford Escape for sale serving Vero Beach, Satellite Beach, Merritt Island & Rockledge, FL 1FMCU0F72GUC35763 - INFINITI of Melbourne. 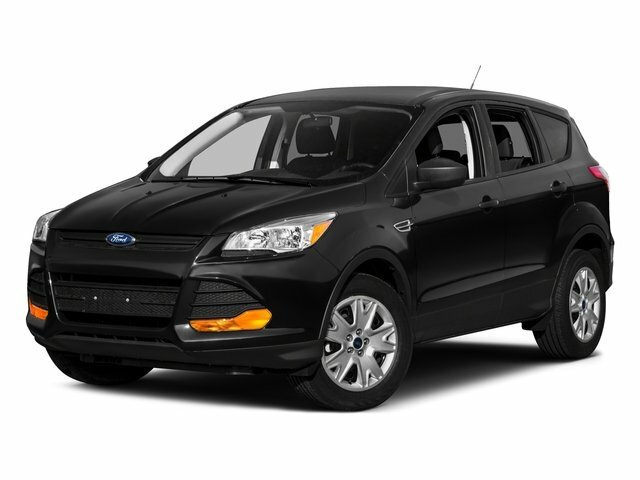 Check out this 2016 Ford Escape S while we still have it in stock! 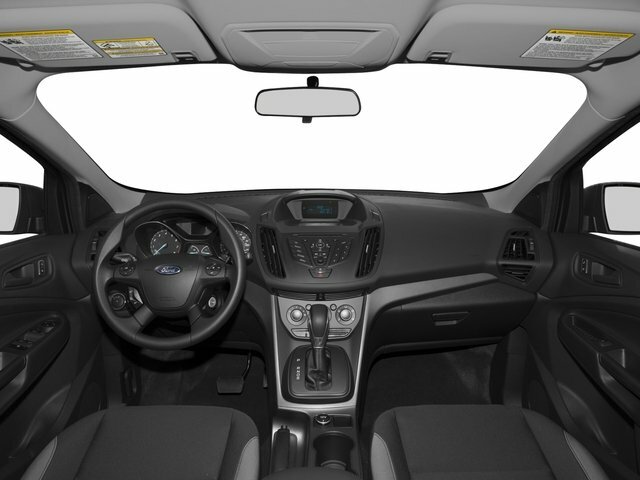 *This Ford Escape Is Competitively Priced with These Options * Wheels: 17" Steel Wheel w/Sparkle Silver Cover, Variable Intermittent Wipers, Trip Computer, Transmission: 6-Speed Automatic w/SelectShift, Transmission w/SelectShift Sequential Shift Control and Oil Cooler, Tires: P235/55R17 A/S -inc: steel mini spare wheel w/mini space-saver spare tire, Tailgate/Rear Door Lock Included w/Power Door Locks, Systems Monitor, SYNC Services Selective Service Internet Access, SYNC Communications & Entertainment System -inc: enhanced voice recognition, 911 Assist, 4.2" LCD screen in center stack, VHR, SYNC Services, AppLink, Bluetooth, steering wheel controls and smart charging USB port. 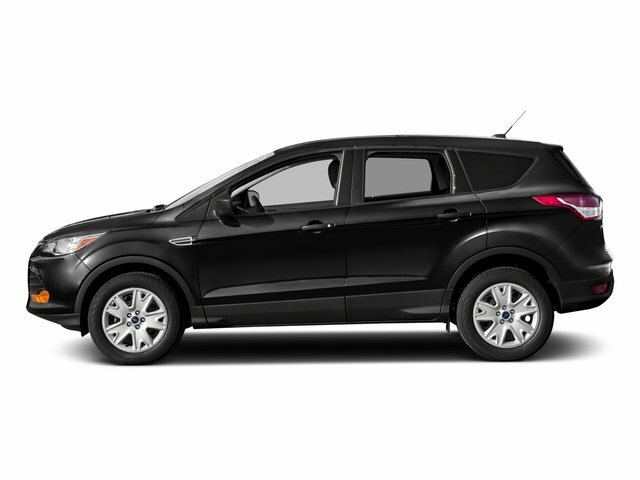 * Stop By Today * Treat yourself- stop by Kelly Ford located at 776 Magnolia Ave, Melbourne, FL 32935 to make this car yours today!